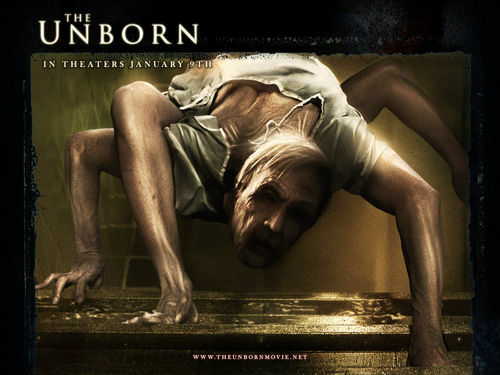 The Unborn. . HD Wallpaper and background images in the Horror films club tagged: horror movies the unborn 2009 supernatural wallpapers. that one is always freakin me out!